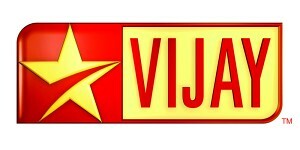 Star Vijay TV - Best Tamil Channel: Vijay TV rising strong..
Vijay TV has been coming up with new and innovative programs to the tamil regional television channels. There are quite a few programs that they have been inspired from other star network channels or foriegn channels which have proven record of success. I think Vijay TV has been doing well in adopting those programs for the tamil audiences and it has always worked for them. With the recent introduction of dubbed programs even, they are seeing quite a good success with "Just Dance like Hrithik Roshan", "Anbale azhagana veedu". 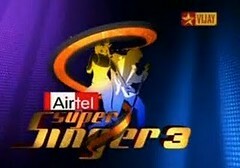 In addition to these new programs the channel is also getting hot with their propreitary (not really, later remade in most of the tamil channels) Airtel Super Singer, Jodi No 1, Kings of comedy. I think all the latest seasons of these programs are bang and make us delighted not to change any other channel during this time. With the top 6 contestants in Super Singer, they have already started promoting their next season of the super singer with juniors - Super Singer Junior 3. With the recent election results Vijay TV has got opportunity to make use of the situation, grow further and be the leading tamil television channel. I could see it in the happening and its not a long way to go at all. Srinivas getting dismissed out of Super Singer is really sad...I just dont feel like seeing Super Singer any more...I think some where the motivation for Srini was low compared to others....This boy really is talented in music, he has got a unique voice and shows that he is completly in love and passionate with music...and thats the reason why he tried diffrent kinds of songs when you compare with the rest. 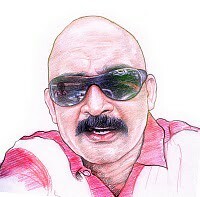 If there is any Music Director out there looking at a soul full new voice to the industry they must give a chance to Srini. 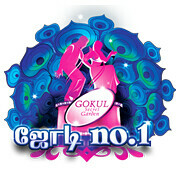 Srini this should not be your end in music, you should keep trying. 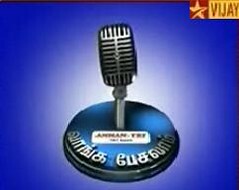 Yes Super Singer has given you a recognition, make good use of it and try to get more into media(TV shows) where people get to hear you more....and yes try to iron out the minuses pointed to you by the judges, you will go places and there will be nobody to stop you...if you get a break. All the best. Vijay TV I request you to give a chance to Srini anytime you find there is a suitable moment to accommodate him in future in any of your programs. You guys do a fantastic job of not only giving a platform to people like Srnini but also encourage him, its your responsibility of keeping the music lovers like srini alive to this world. Kudoos to Vijay TV, you guys are the bench mark to all TV channels out there. 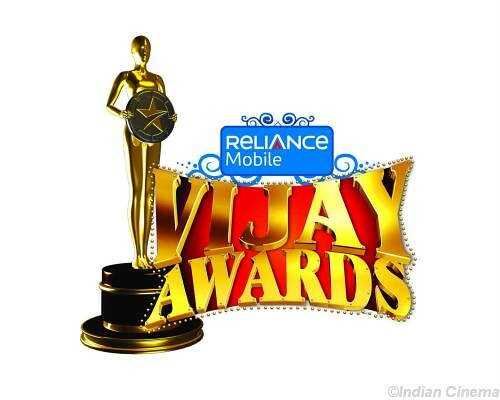 Vijay Awards - Was it biased ?